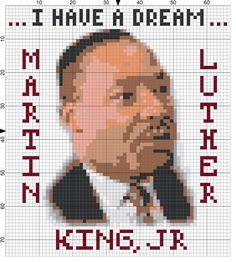 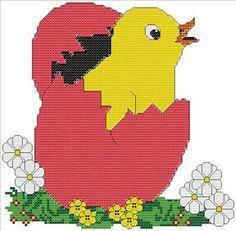 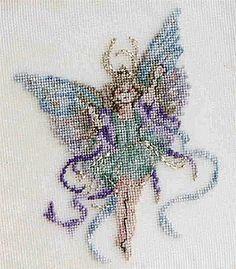 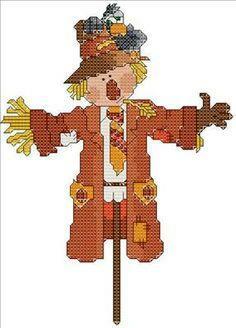 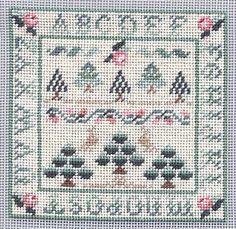 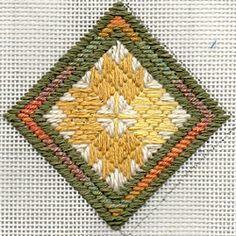 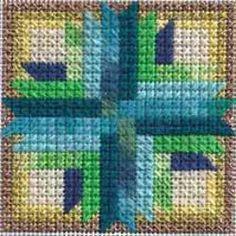 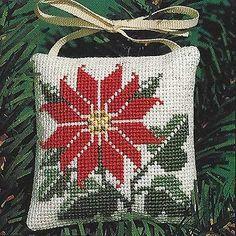 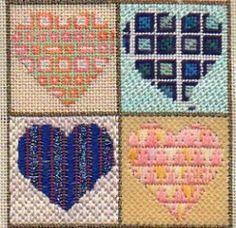 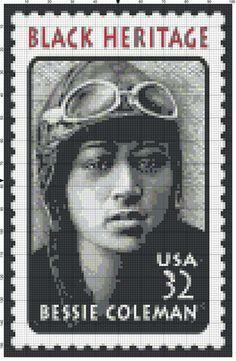 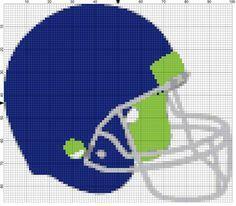 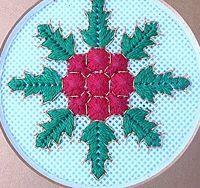 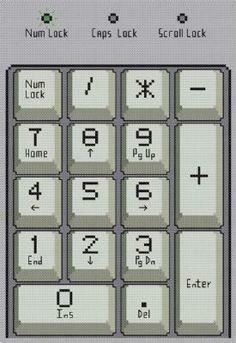 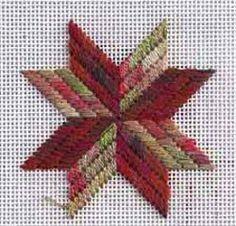 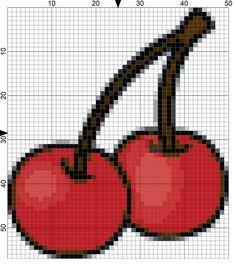 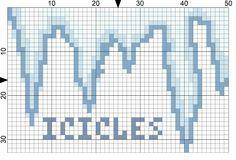 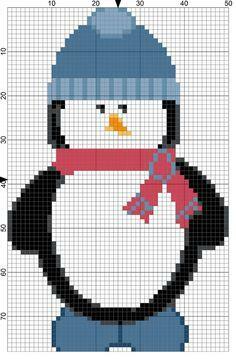 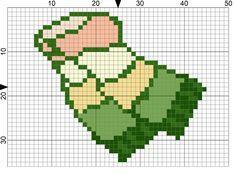 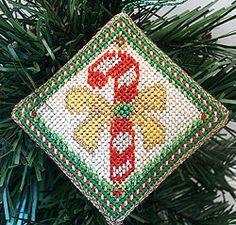 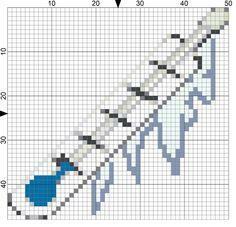 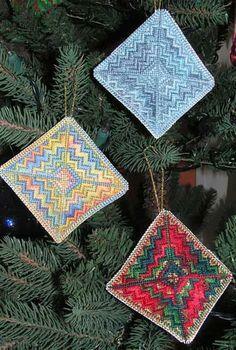 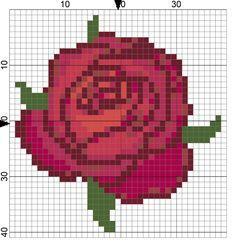 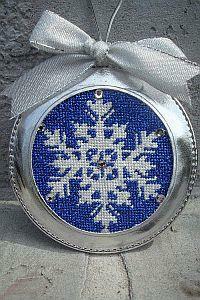 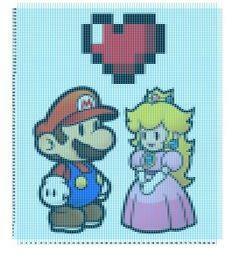 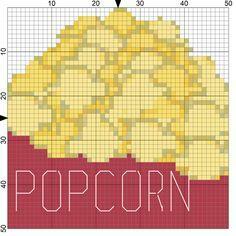 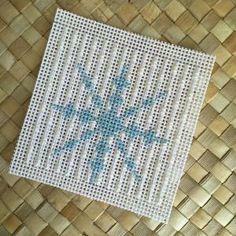 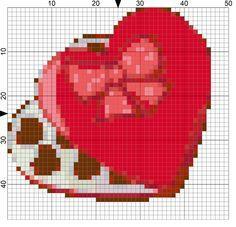 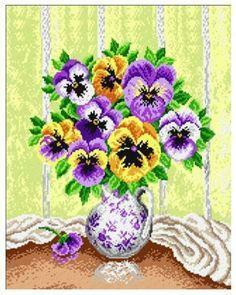 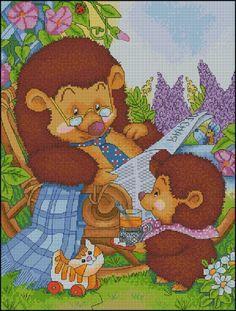 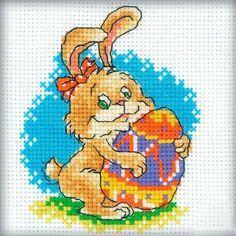 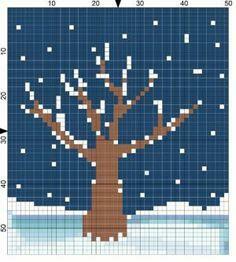 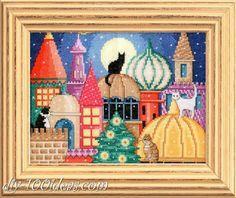 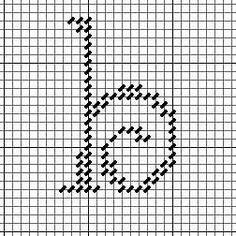 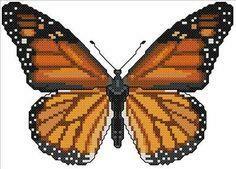 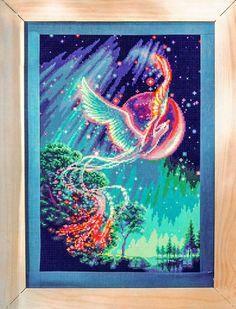 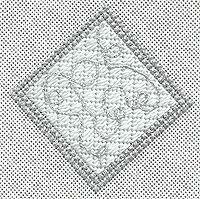 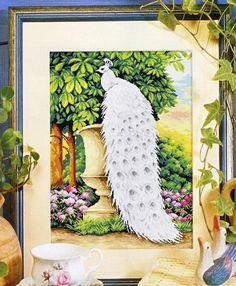 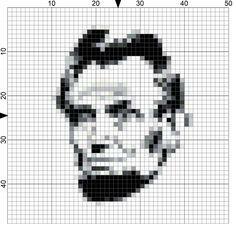 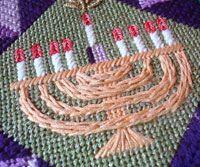 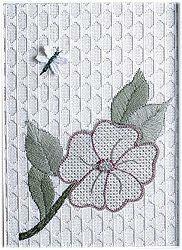 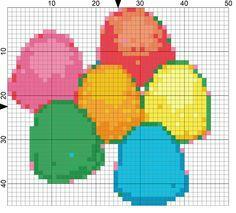 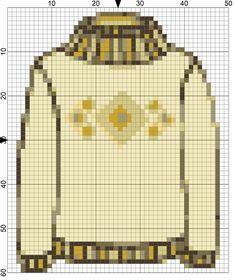 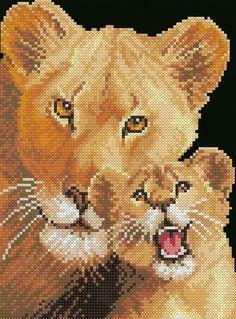 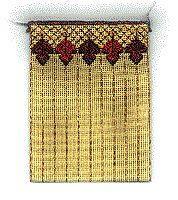 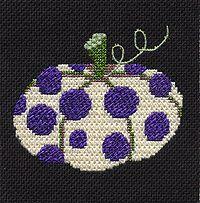 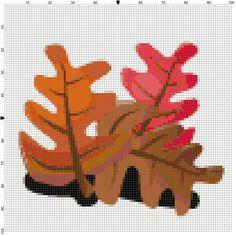 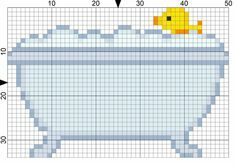 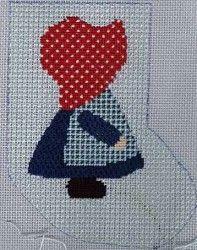 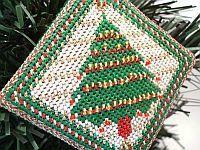 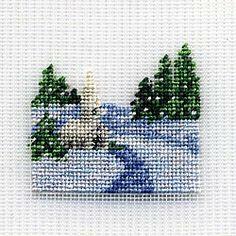 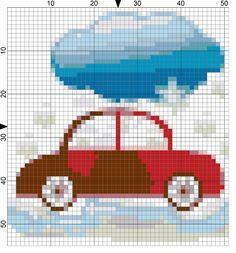 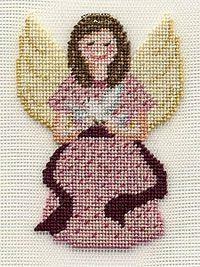 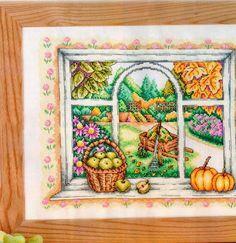 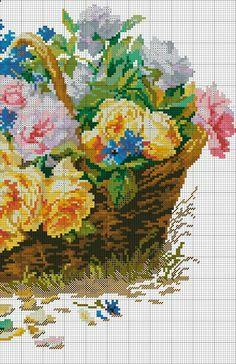 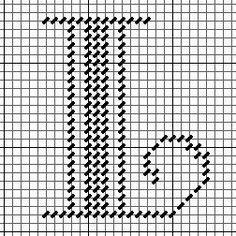 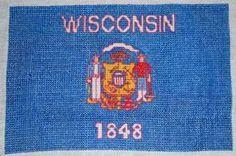 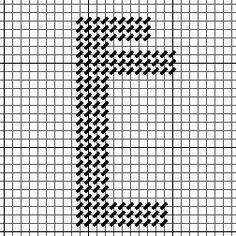 Free needlepoint patterns and charts are easy to download and print out on any color printer. 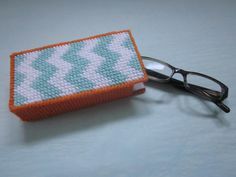 Slip pages into a plastic sleeve to protect your pattern while you are completing your project. 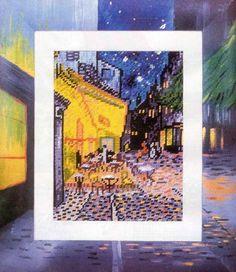 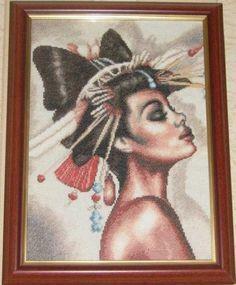 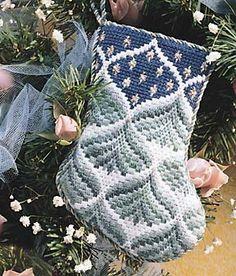 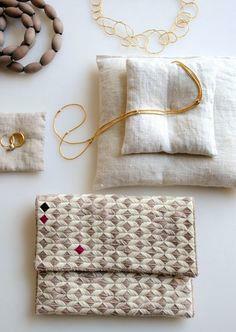 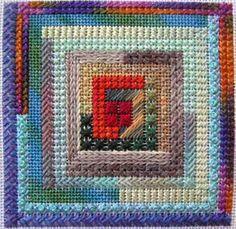 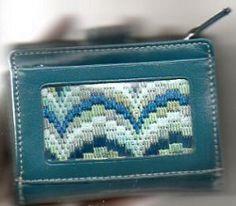 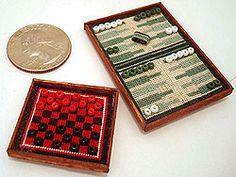 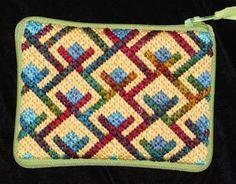 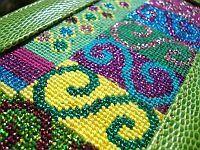 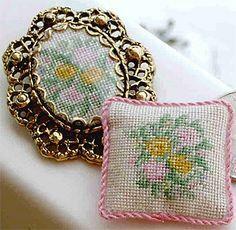 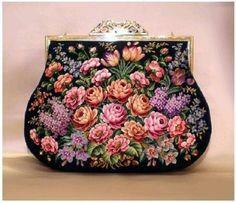 Needlepoint is a great carry-along hobby, and many crafters take their needlepoint wherever they go. 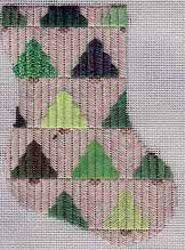 Color charts can be used to make projects of any size, just use a different count cloth to change the size of your project. 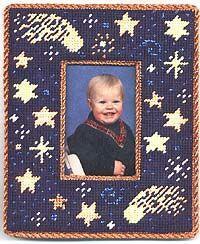 Use wool thread for durability and mount your project in a frame to prevent warping. 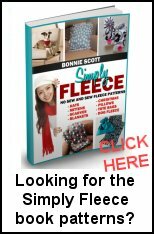 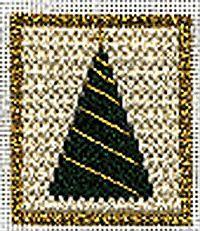 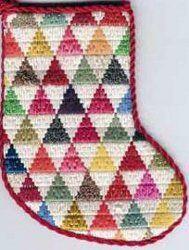 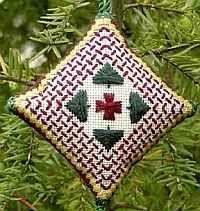 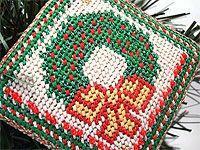 Christmas ornaments, slippers, vests and wall hangings are just a few of the patterns available with free needlepoint patterns. 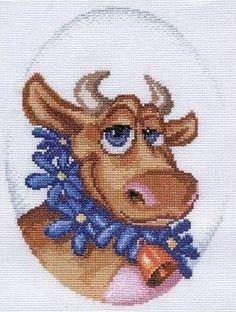 5 cross stitch patterns Cows. 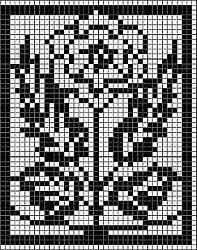 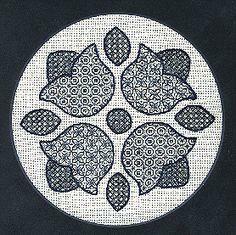 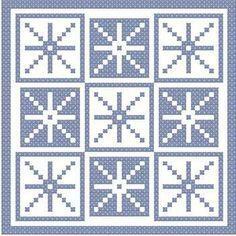 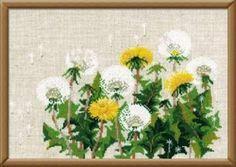 Dandelions cross stitch pattern free. 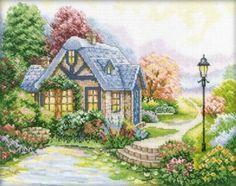 cross stitch Home Sweet Home.